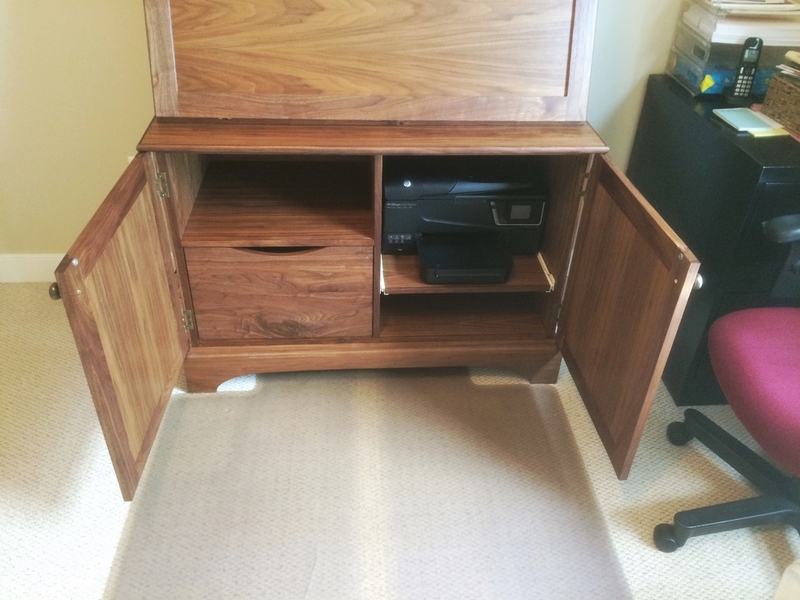 This is a walnut desk made for a family member. 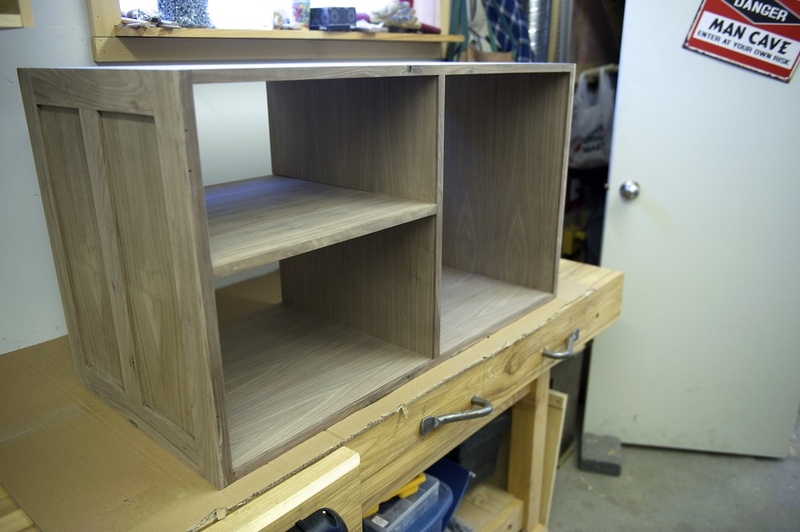 It was based on a plan from Woodsmith but I modified the base to have a file drawer. 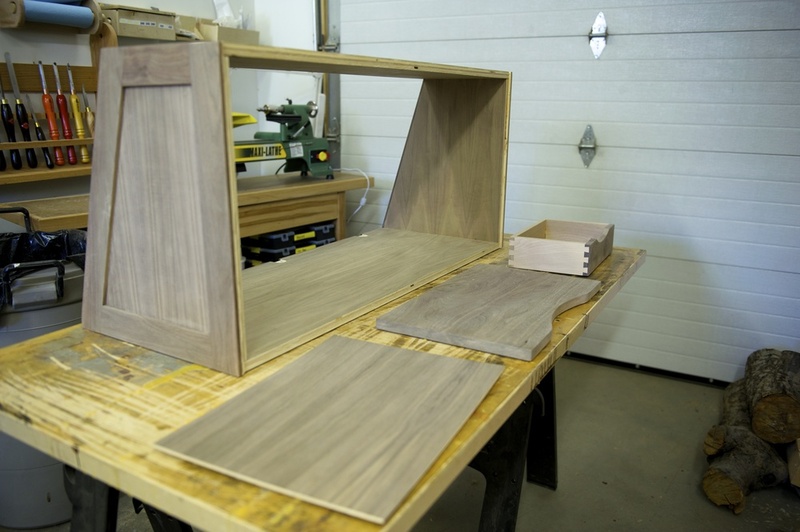 It's made from solid walnut and custom-made walnut plywood. 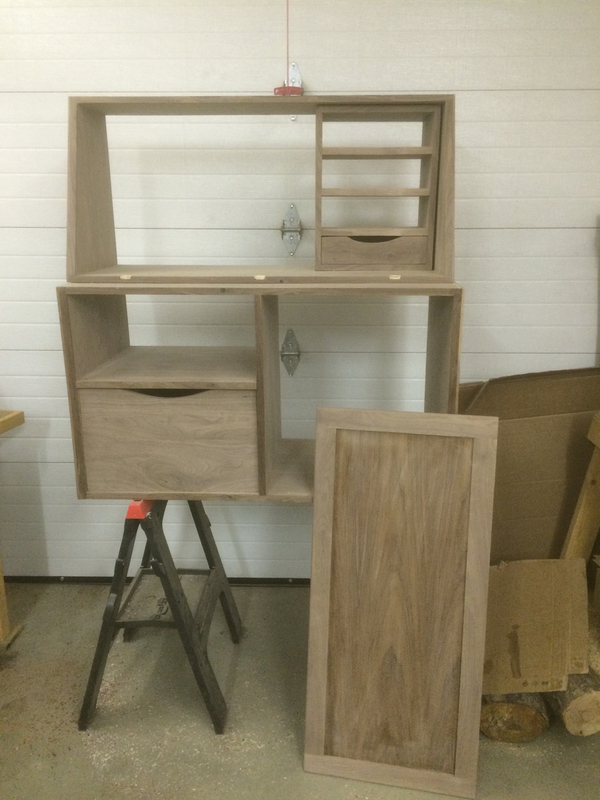 It was a really fun project to make but I'd like to try it again using only solid wood. The plywood made it difficult in places to to fix any issues that popped up.